Toxic gas can indeed prove to be destructive. However a cautionary warning against its effects can surely save people from harm.  Designed with highly reliable reliable materials, this safety sign can definitely last well.